Anyone can build a telescope with the ready-to-go bundles* that combine all essential components into one package! 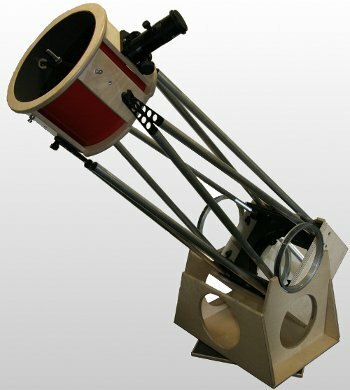 Be it a refractor, or a Newtonian/Dobson: You get all the parts you need for making a superb telescope, which will give you enjoyment for years to come. You will only have to pick up two additional things from your local hardware store: some plywood and a fair amount of paint. You will find suitable shaving-mirrors there as well. However, if you want to go for better optics, I am ready to help you! 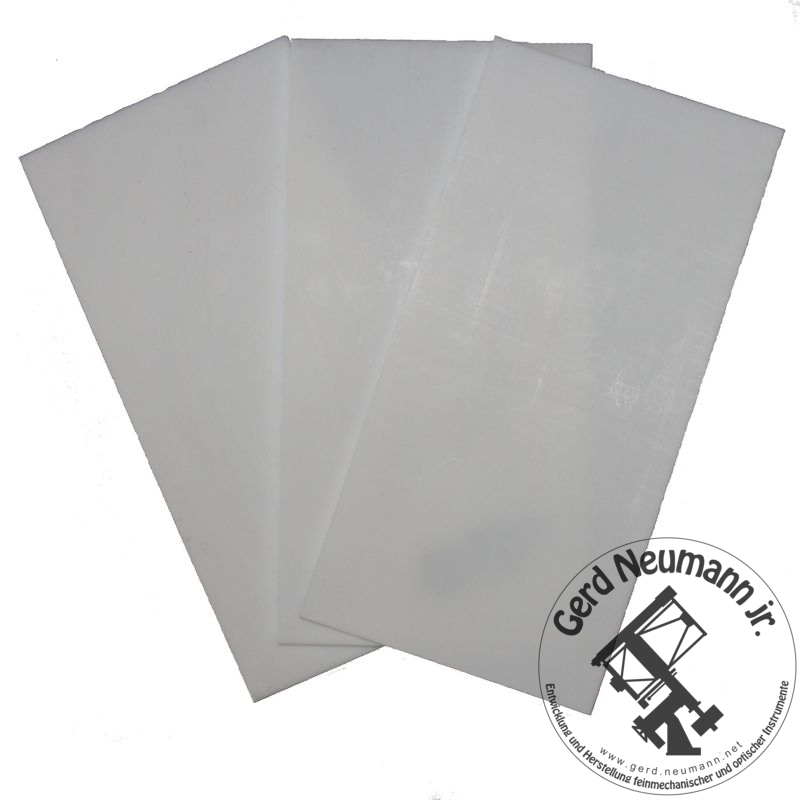 Hard paper is lightweight, strong, moisture resistant, boasts a low thermal expansion and is very easy to work with: sawing, drilling, shaping with tools such as rasps and files do not pose a problem. 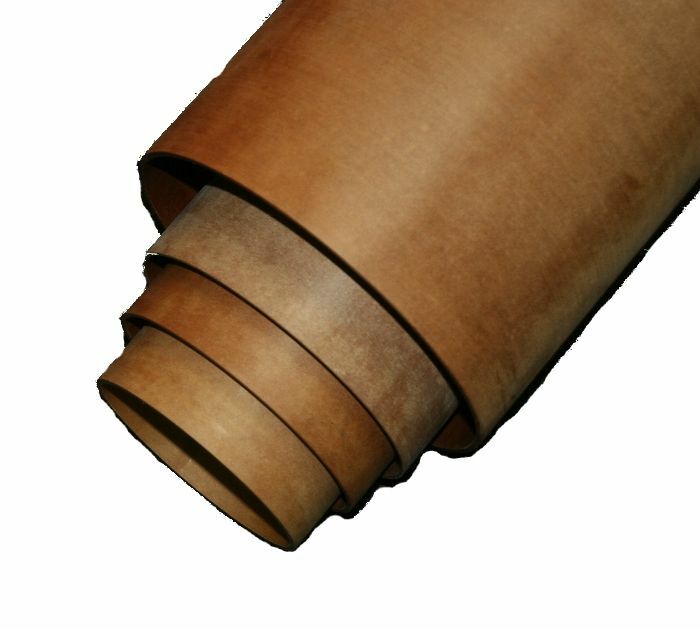 In spite of its name, hard "paper" is quite different from pressed cardboard that is used for some telescopes from China and the US. Each tube is individually made according to your measurements. There are no standard dimensions to which you will have to stick to in your design! Larger Dobsons are usually built with truss tubes for mobility. We offer terminal blocks and fittings that can be used for the construction of lightweight and extremely rigid truss tubes. They are made of leightweight aluminum tubes (30mm in diameter; 1mm wall thickness). Tubes made of carbon are also available. . Secondary mirror cells are available for secondary mirror diameter of 25mm to 125mm. Secondary spiders for tubes of 160mm to 750mm diameter. Custom designs are available upon request. The altitude bearings are made of cast aluminum with a 295mm diameter running surface machined on a lathe. 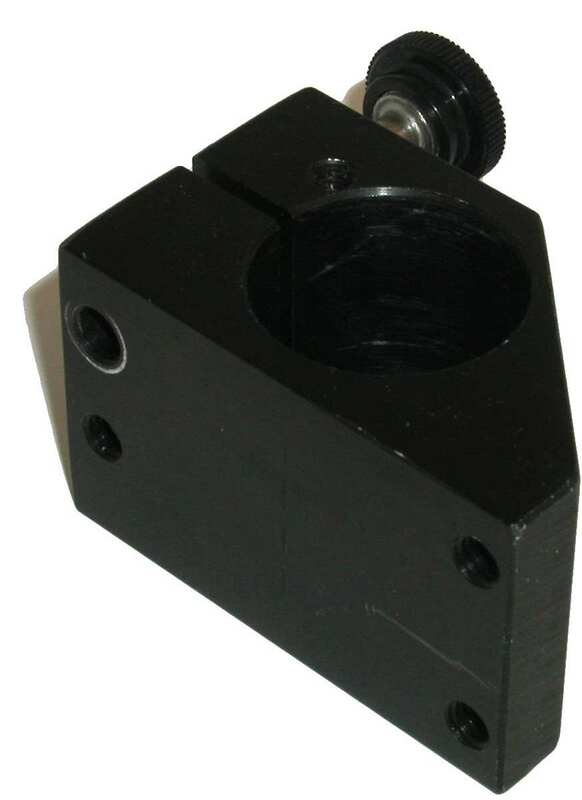 They are available with full installation tools for connecting round tubes or flat for square mirror boxes. Your "Dob" is moving jerkily? 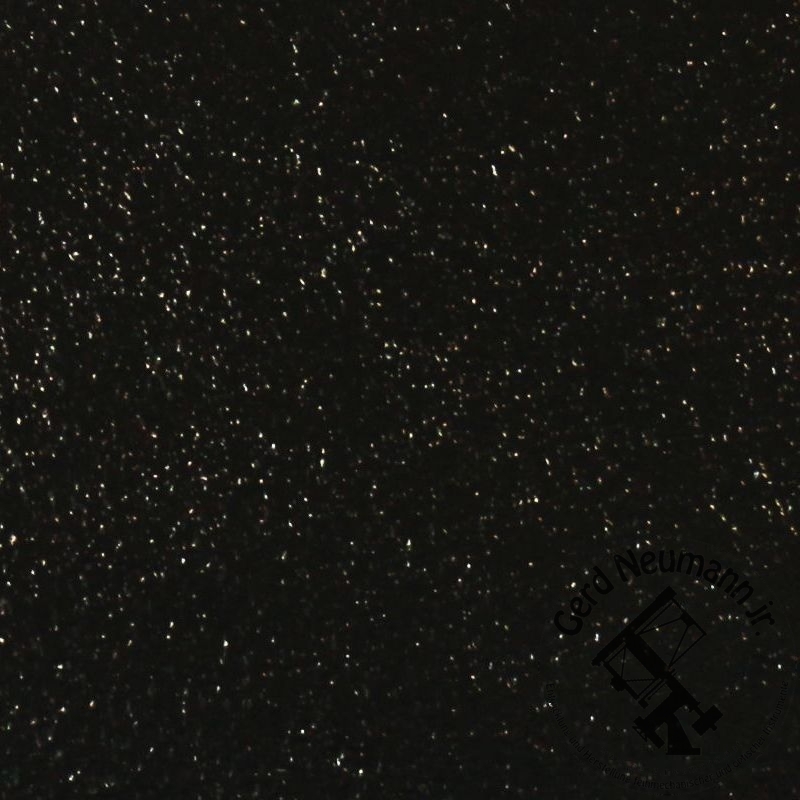 Do not hesitate and equip it with bearings made of EbonyStar and Teflon! For just a few quids, you'll greatly improve your experience. We have a broad range of different sizes and azimuth bearing wheels on offer! To get the best contrast when viewing, the inner side of your instrument should be painted black. 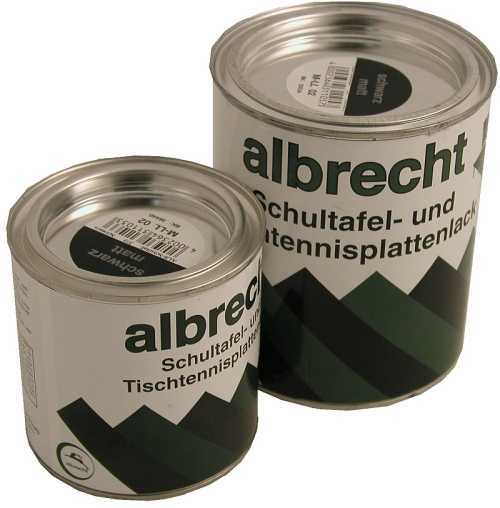 Do this effectively by using our deep black optical paint.